Every small business owner understands full well the importance of growing their business in their efforts to attain their long-term business goals and objectives. Starting a small business certainly has its struggles and hurdles and though time presents a great challenge, it is focus that tends to be one of the greatest challenges of all. Focus plays an important role in productivity, growth and success. Understanding the significance of focus and how to avoid the everyday occurrences that destroy your ability to focus, will help our Brentwood small business owners enjoy the everyday challenges on their dedicated road to success. There are a variety of common culprits that can inhibit focus and creativity and the folks here at Tax Alternatives are committed to providing our valued clients with the insight needed to avoid these very culprits. Our team takes tremendous pride in our top-notch services as well as our expertise and know-how when it comes to conquering the challenges of small business focus. Surely, we would all agree that clutter is one of the biggest of all culprits. It tends to cause great distractions, stress, anxiety and can even minimize productivity, energy and motivation levels. Multitasking is yet another culprit that can easily destroy your focus. When the small business owner attempts to ‘do it all at once’ the tasks can be quite overwhelming and certainly counter-productive. Finally, losing sight of your goals and objectives is a surefire formula for failure. Without a doubt forgetting what you have set out to accomplish will directly affect your focus. When you lose sight of your goals, you easily lose motivation and focus as well, which, as we all know, tends to reap negative results. 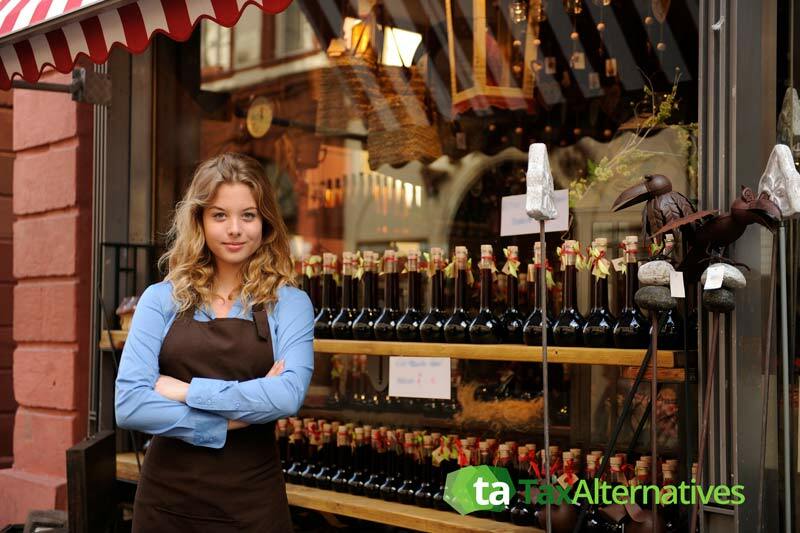 At Tax Alternatives we are all about our clients. We recognize there are not enough hours in a day to accomplish all the tasks needed in your daily efforts to grow and build your Brentwood small business. With that said we offer a wide range of services for small business owners that not only clear up the time you need to give focus to sales, marketing and advertising, but provide you with accurate resources and tools you need to accomplish all your goals. Open five days a week, Monday through Friday, from 8:30 am to 4:30 pm our highly skilled and trained professionals stand ready to serve you. Our professionals are dedicated to the well-being and overall satisfaction of all our clients and strive to deliver superior products and services that will simply not be matched by any of our competitors. If you are in the market for affordable, innovative business services to help get your small business on track, then surely you have come to the right place. Contact our Christian based family owned company today at (615) 742-1099 and schedule your free consultation. We look forward to serving you and to developing the perfect business strategy for your Brentwood small business! !